Whenever blogging comes to the picture, everyone talks about SEO and keywords. 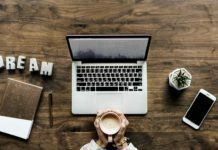 Are they so important for a blog? 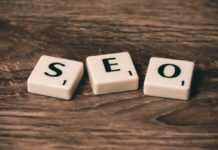 I would reckon yes, selecting proper keywords will lead to search engine optimization of the blog or website pages, and in turn contribute towards your blog’s success. But, to reap greater dividends out of the selected ones, placing the correct keywords in the right positions also plays a bigger role. With Google alone contributing to 80% of the total searches, it emerges as the clear winner among search engines. 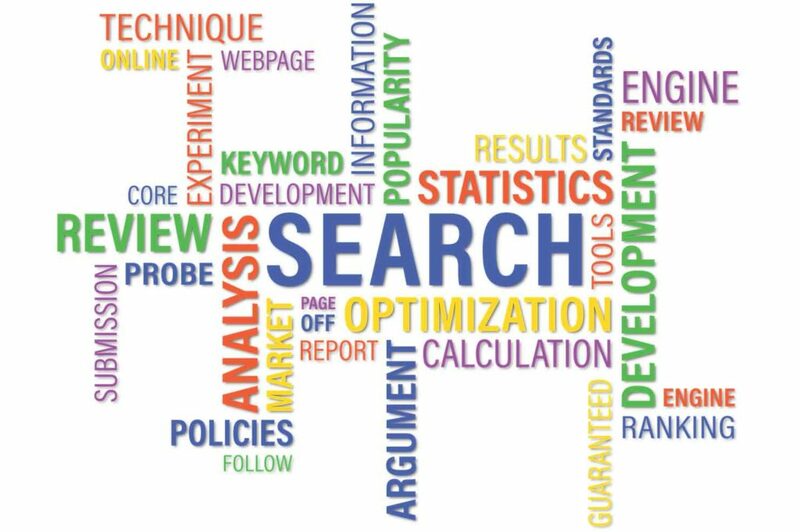 So the statistics provided by Google keywords tool are undoubtedly, most relevant and we can rely on those to some extent, if not completely. 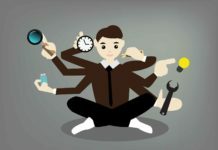 But to master Google keywords tool in simple steps is one aspect while implementing the selected SEO rich keywords is another. Here, I have listed the keys for placing the correct keywords in the right positions, for maximum optimization. If you get hold of a domain which is one of the prime keywords in your niche, then you have to consider yourself very lucky. 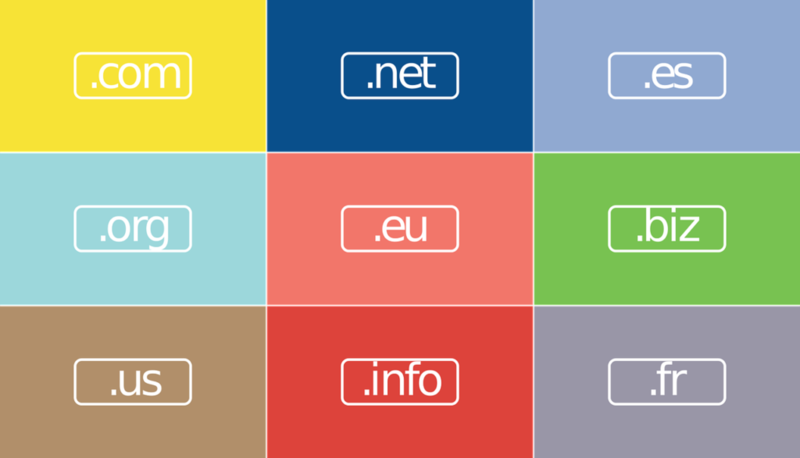 Google gives top priority to keywords in domain names, and that’s the reason why you had to settle for a different choice of domain name than initially intended, unless you considered buying an existing domain. I did not get a proper domain name. What next? If you failed to find a proper SEO rich keyword placed in your domain name, then there is nothing to worry about, Google isn’t that harsh. It too appreciates quality content and proper keyword placement techniques. Read further to know how you can improve your SERP without having keywords in domain name. Secondly, I did a quick search for “WordPress themes” and I found websites ranking higher than wordpressthemes.com or wordpressthemes.org or wordpressthemes.net or any other domain. You may also consider having a keyword phrase or a hybrid keyword rich domain. Like, if you plan to have a technology blog, you can opt for names like TechCrunch, EnGadget and yet, be very successful. It is because, nothing succeeds like original content. Bottom-line: For continued success of your blog/website, irrespective of whether you have a keyword rich domain or not, you have to take into account other factors as well, coz you don’t get to change the domain every other day. So, choose a domain name for your website wisely. Here, comes the major task. Placing the correct SEO keywords in the blog post/ web page is crucial from search engine point of view. Better search engine visibility in turn, ensures greater audience towards the blog/ website. Try to include as many keywords possible in the title tag because Google gives high priority to it. But, do not overdo it; otherwise you may be penalized for keyword stuffing. Place the best keywords in the head tag. You can also try including them in h2, h3 and h4 tags if possible, with slight changes. Instead of using phrases like “click here” or “read more”, placing keyword phrases as backlinks can boost the SEO index for the page. A healthy amount of audience also reaches a website through Google image search. So placing keywords in title and alternate title can index the image better for the specific keyword. Google assumes highlighted keywords or keyphrases in the content as important terms and hence gives priority to them when web spiders crawl the web page. Intelligently, use bold, italic, underlined and double quoted keywords in content. There are a number of ways to write SEO keyword rich content. Keywords in meta tags can also be used, even though its contribution is largely debated now a days, after Google tweaked its algorithms. After keywords in domain name, Google gives high priority to keywords placed in the URL. The best way is to edit and add keywords in the permalink. But, do not stuff unnecessary keywords in the permalinks, otherwise in search engine results; it would be truncated with the ellipsis. Keep it to a minimum, so that it will be human readable and at the same time search engine optimized as well. These are some of the major contributors for search engine indexing. If you catch hold of the right keywords and follow the above rules for placing them in the blog post or web page, then it is in business. Within less time, it will start crawling towards the top of search engine results. 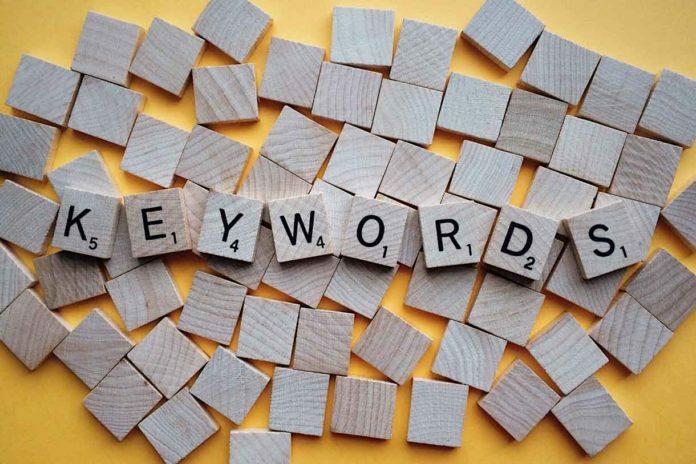 If you are unable or feel overwhelmed in placing the correct SEO keywords at the right positions, then you can use a number of quality plugins for keyword placement that are available. Next articleWhat Makes Writing Good Blog Content, Good For Your Websites?